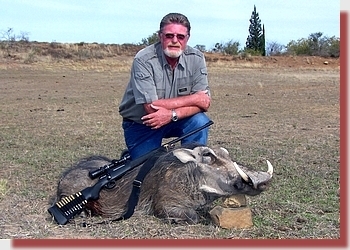 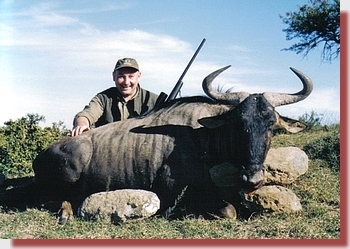 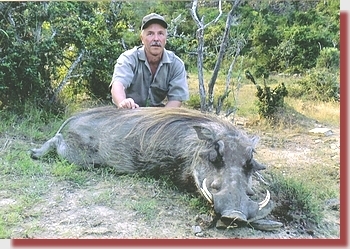 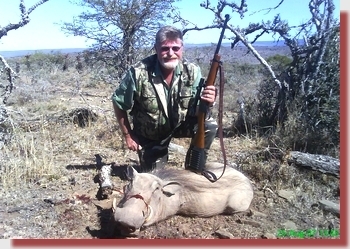 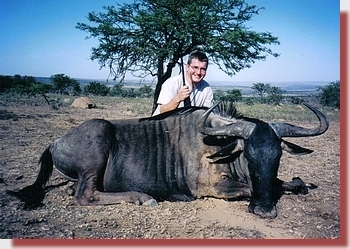 Jacques Greeff is the owner of East Cape Plains Game Safaris. 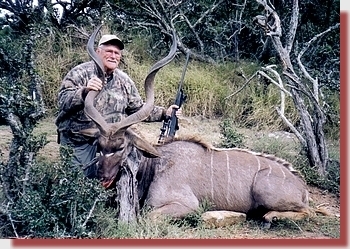 He is a registered professional hunter, outfitter and S.C.I. 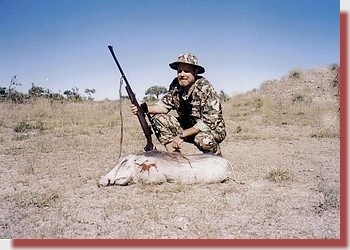 Master Measurer. 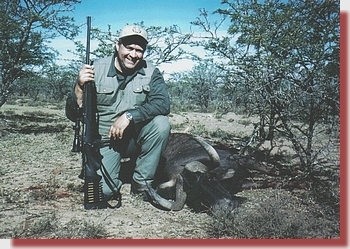 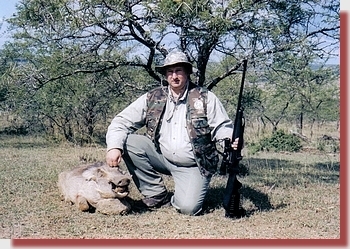 He is also a member of the Professional Hunters Association of South Africa, Confederation of Hunters Associations of South Africa, East Cape Game Management Association, South African Hunters and Game Conservation Association, Africa Chapter of Safari Club International and a member of the South African Gun Owners Association. 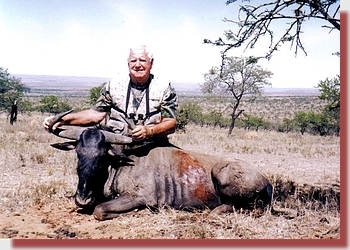 Over the last 12 years, he has been of great help to us at GS Custom Bullets when new products needed field testing before release to the market. 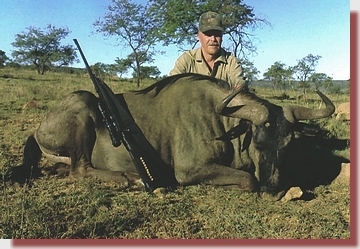 Needless to say, Jacques uses GS Custom Bullets himself and has found great value in the concept of using a light, tough bullet in a hard hitting caliber. 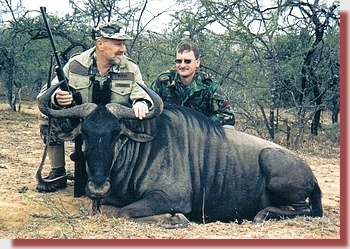 To him the value lies in the fact that, for visiting hunters, who do not bring their own rifles, Jacques would for example use his 375 H&H loaded with 200gr HV bullets. 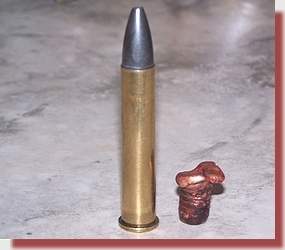 The lighter bullet, driven with faster burning powder, reduces recoil substantially while still delivering more power than similar weight bullets in smaller calibers. 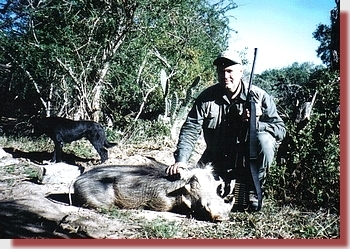 Jacques also makes use of a 450 Rigby with 315gr HV bullets and a 7x57 with 130gr HV bullets. 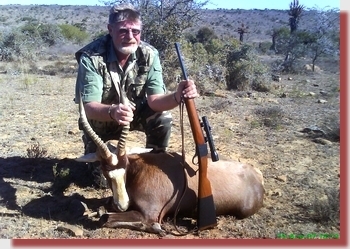 Many of Jacques' visiting hunters have commented on the effectiveness of these powerful, accurate and easy shooting combinations and the confidence they instil. 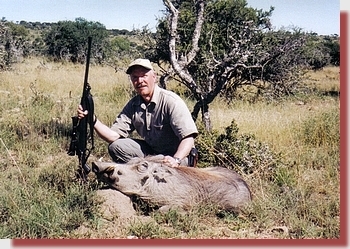 All the game below was taken with the 375H&H and the 200gr GSC HV bullet. 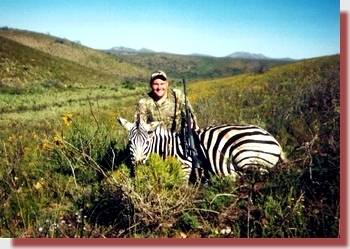 Distances varied from point blank to 300 meters.